According to Sky News Arabia, a terrorist has been eliminated in the province of Abyan, located in the southern part of Yemen. The operation was reportedly carried out by a US drone. 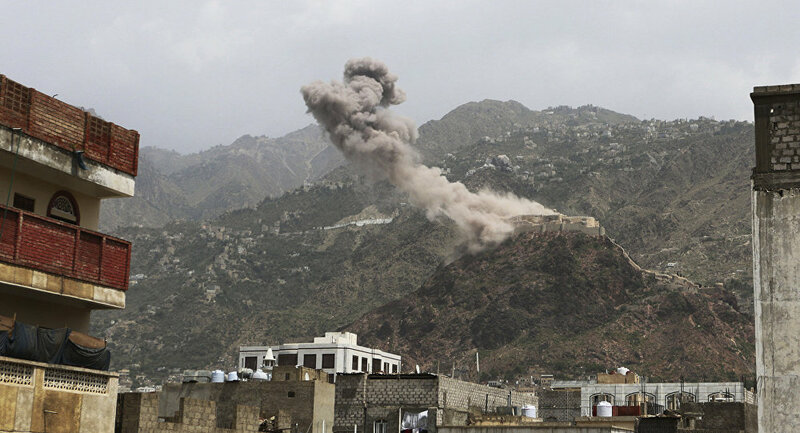 One of the heads of the al-Qaeda terrorist group was killed on Sunday by an airstrike in Yemen, the Sky News Arabia broadcaster reported. US Central Command earlier claimed that since May 16 their forces had carried out six airstrikes against the al-Qaeda militants in the Shabwah, Hadramawt and Bayda governorates of the country. 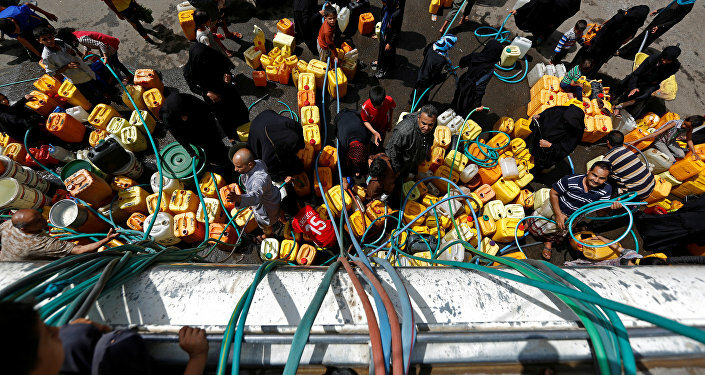 Extremists have significantly strengthened their positions in the country, especially after the beginning of the civil war between the Houthi movement and the government, headed by President Abd Rabbuh Mansur Hadi. The government is supported by a Saudi-led coalition, which has been carrying out airstrikes against the Houthis at his request since March 2015.